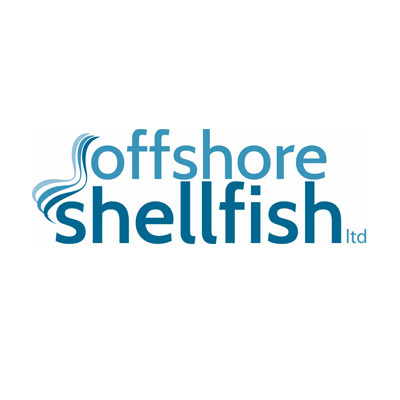 Offshore Shellfish, based in Brixham, is a family run business founded by John and Nicki Holmyard, who have been farming mussels for 30 years. The offshore farms were started in 2013 in Lyme Bay, Devon, and promise to be the largest in Europe once fully developed. BAP certified annual mussel production will rise to 10,000 tones, with employee numbers increasing from 17 to 70. This entry was posted in Members on August 28, 2018 by Oliver Tanqueray. We’re inviting foodservice businesses to join the drive to make 100% of seafood sold in the UK sustainable. Customers can struggle with confusing claims and inconsistent labelling, so the Sustainable Seafood Coalition (SSC) has written workable Codes of Conduct for the whole industry to get behind. Around 75% of all seafood sold through supermarkets in the UK already comes from retailers signed up to the coalition. However, only a small percentage of foodservice companies or caterers have signed up. 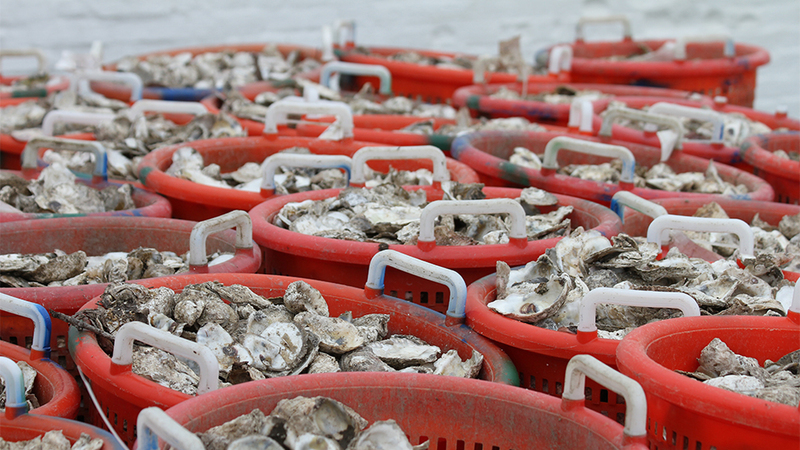 The foodservice sector has massive purchasing power in terms of British seafood. It accounts for around a third of all seafood volume in the UK. These businesses are responsible for seafood is served in restaurants, high-street shops, schools, hospitals, care homes and other public institutions across Britain. We’ve written more about this issue in The Caterer. You can read the full version here. This entry was posted in News on August 7, 2018 by Oliver Tanqueray.